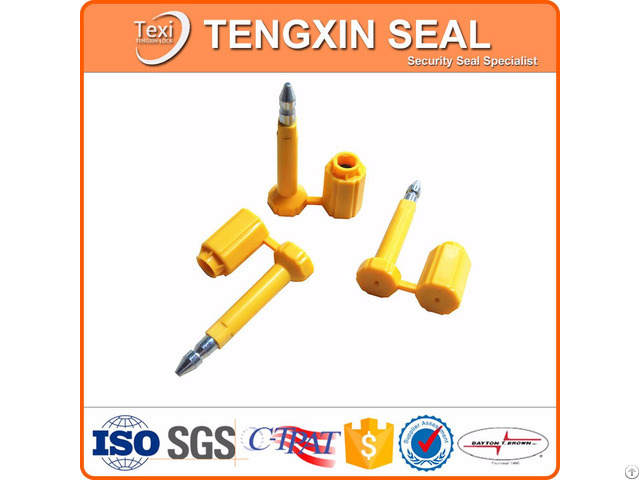 High Security bolt seal with ABS covered and "H" stamped at the bottom is a special locking device. 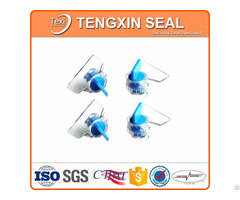 It can be used on shipping container, truck and trailer doors and where high security tampering evidence is required. Various colors to choose. C-TPAT ISO 17712:2013 Compliant. 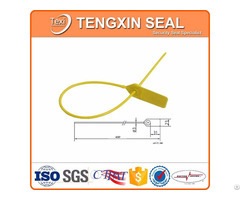 Meets US Customs nd Border container seal requirements. Please contact us for free samples.